Coalition member Steve Flint talked about safety issues in areas surrounding E-2 that don’t seem to be adequately addressed: potential for more collisions with big game, weather-related accidents because of heavier snowfall in that area, and continued accidents on the portion of U.S. 95 that would become a county road. The project could reach the decision phase by or during the fall. Notice in the Federal Register of release of the Final Environmental Impact Statement and the 30-day review period would come a month ahead of the decision. “We’ll be watching for it,” said Al Poplawsky, a member of the coalition. He and other members easily recited a long list of their concerns about what could happen as a result of ITD’s presumed choice of E-2. Conditions on Reisenauer Hill won’t be resolved, water and other environmental problems could arise, more people would be displaced, and there would be additional noise and pollution affecting those who remain near the favored new route. The coalition prefers a route referred to as “C-3,” further west yet still east of the existing highway. Members said other government agencies have said during earlier planning phases they prefer this route, including the Idaho Department of Fish and Game, U.S. Environmental Protection Agency, and U.S. Fish and Wildlife Service. “What would it take to influence ITD?” Pat Rathmann asked. Poplawsky anticipates the final choice will be E-2. And Diane Baumgart, also part of the group, said the next major hope for finding a way to stop the presumed route is finding a good legal argument based on flaws in the final document, such as poor responses to written questions about the plan. It was also a meeting for the coalition to add new members. 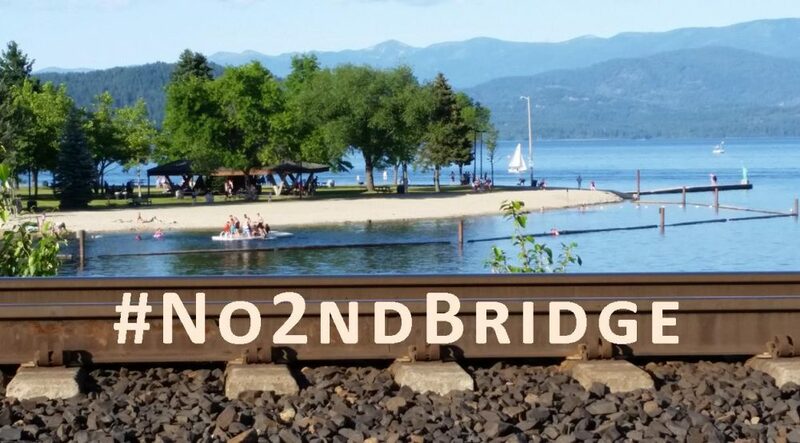 Public awareness about the plan and efforts to persuade more people, groups, and even government officials to consider an alternative other than E-2 also is important right now, as the project reaches a critical point, Baumgart said. The coalition will host a guided wildflower hike on Paradise Ridge at 1:30 pm on May 31. Only members of the coalition are invited. For details about the coalition, visit http://paradise-ridge-defense.org/.